If adopted, the bill would introduce an "inquisitorial system". 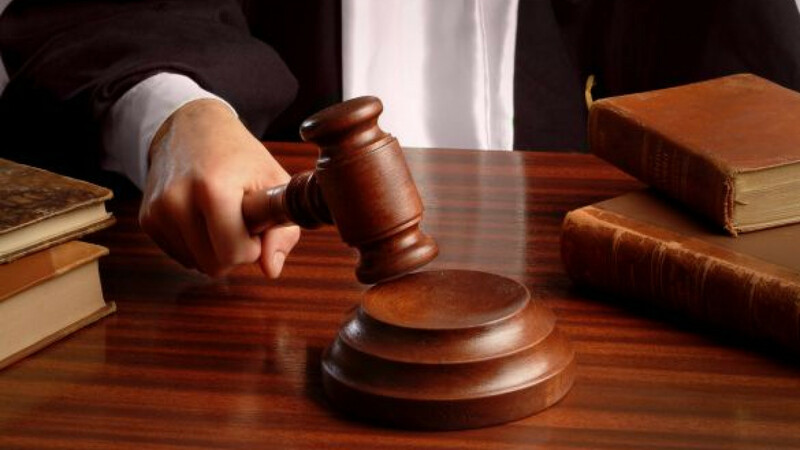 A bill has been introduced to the State Duma that would replace the presumption of innocence in Russian trials with the concept of "objective truth," scrapping the impartiality of the court in what critics say will amount to the establishment of an "inquisitorial" system. The bill, which has the backing of Investigative Committee head Alexander Bastrykin, says the prosecution and the judge must "take all measures" allowed by law "to establish the objective truth in a criminal case," according to the text of the document, which was submitted to the Duma on Wednesday and published on the legislature's website. "The legal fiction of the presumption of innocence, which envisages interpreting any unresolved doubts in favor of the accused, may be applied only in those cases when establishing the objective truth is impossible, and only after exhaustive measures have been taken to establish it," an explanatory note that accompanied the bill said. Many nations consider the presumption of innocence — that a person should be considered innocent until proven guilty — as a fundamental right of the accused, and require that the prosecution demonstrate beyond a reasonable doubt that the defendant is guilty. If any reasonable doubt remains, the accused must be acquitted. The bill, submitted by a lawmaker from the pro-Kremlin United Russia faction, Alexander Remezkov, said that the court may send the case back to the prosecutors and investigators to look for more evidence against the accused, if it determines that the "objective truth" has not been established yet. The bill also seeks to do away with the so-called adversarial system in court, where the prosecution and the defense argue their positions before an impartial jury or judge. "The adversarial system ... is not conducive to establishing the truth," Remezkov said in his explanatory note. "It leans toward the Anglo-American doctrine, foreign to the traditional Russian legal process." The adversarial system, first introduced to Russia in 1864, was scrapped by Soviet dictator Josef Stalin, whose notorious state prosecutor Andrei Vyshinsky proclaimed the adversarial system a "bourgeois" holdover. Following Stalin's death, Soviet courts reestablished a semblance of impartiality and legal arguments between the prosecution and the defense, and some critics said that the new bill could go even further than the Soviet trials. "Even the Soviet law never demanded establishing" the so-called objective truth, retired Judge Sergei Pashin said, Dozhd television reported. "The law demanded something else: If the guilt of a person is not proved, he must be acquitted, even though he might have committed the deed." Investigative Committee head Bastrykin has championed scrapping the adversarial system for years, calling for replacing it with the concept of the "objective truth." "That approach best ensures the constitutional rights of the citizens and guarantees justice," Bastrykin said in a 2012 interview to Rossiiskaya Gazeta. However, prominent lawyer and head of the Moscow bar association Genri Reznik said that the bill was "obviously unconstitutional," Dozhd reported. The bill "liquidates two constitutional principles at once — the presumption of innocence and the adversarial principle." If adopted, the bill would introduce an "inquisitorial system," Reznik added. The inquisitorial system is the opposite of the adversarial principle, and involves the court's active participation in investigating the case, instead of acting as an impartial judge. Lawyer Murad Musayev said that while the principle of impartiality is often "de facto ignored" in Russian courts, the authors of the bill went even further and "decided to make the process purely inquisitorial." "The truth is a philosophical concept," Musayev said. "Many philosophers, from Aristotle to Descartes, have searched for it. Now, they decided to entrust it to Russian judges."